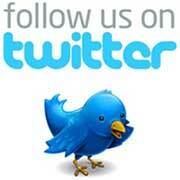 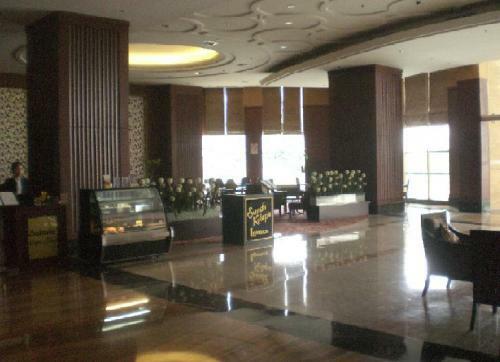 Facility: – 3 Hectar of Botanical Green Park and Relaxing Area. 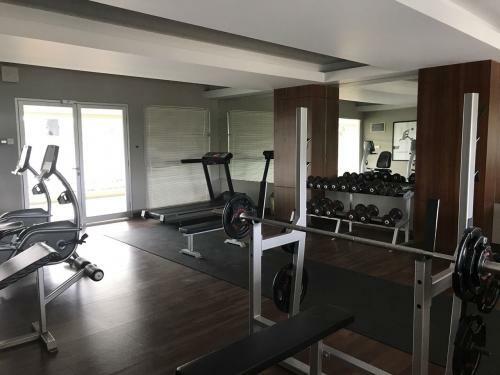 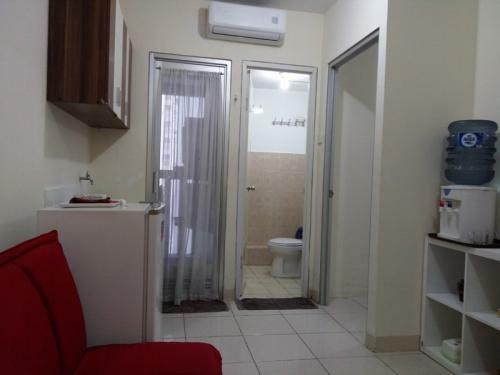 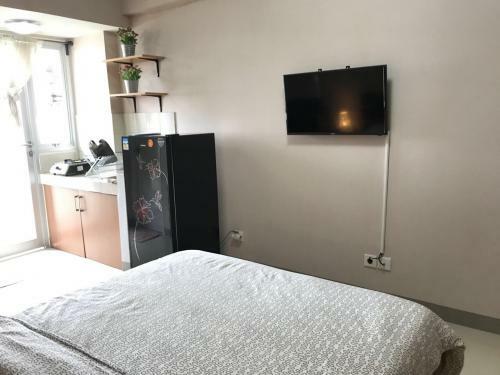 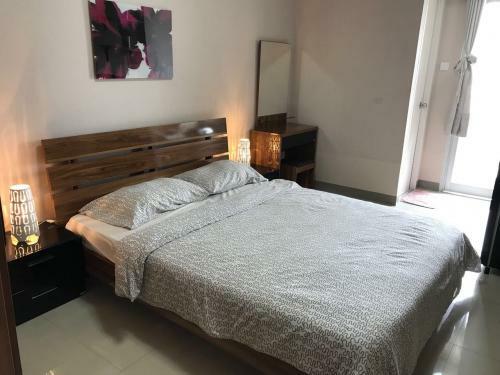 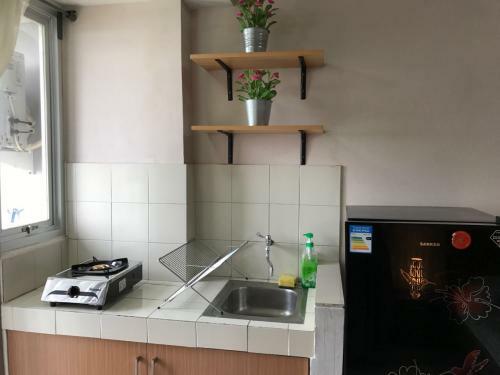 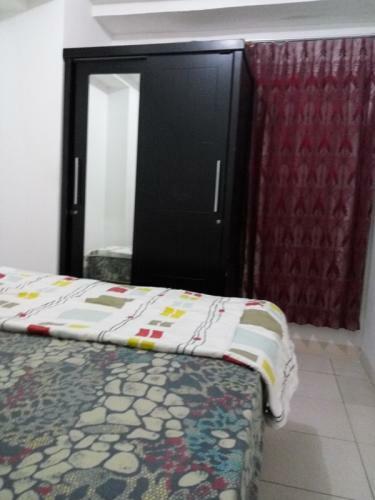 – Free Gymn Center, Free Swimming Pool, Children Play Groud, Jogging Track – Minimarket in the pool side – Restaurant and food cour in the Bay Walk Mall (at the same location) – Seven Eleven, Economic Food Stall just under the Apartment. 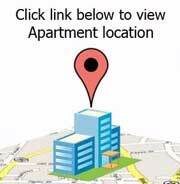 – JNE Courier exist here. 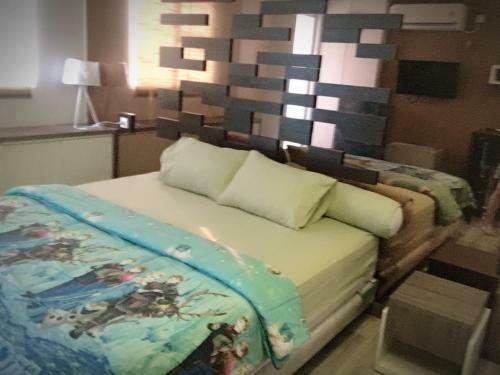 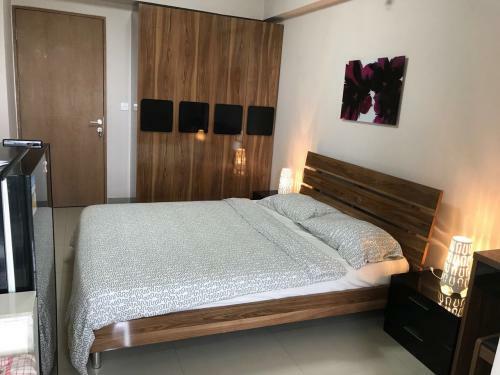 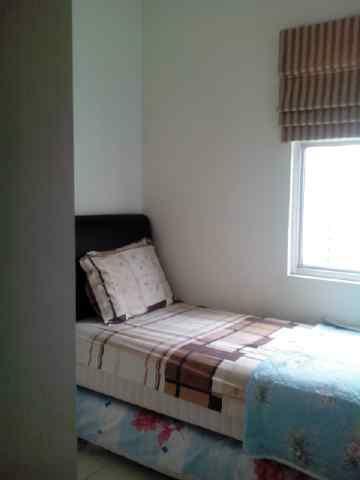 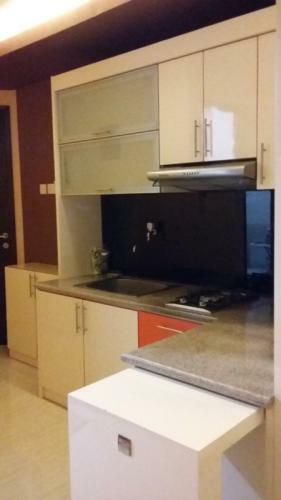 Condition: Fully furnished (AC, kitchen set and refrigerator, dining area, queen size bed, LCD TV with free cable TV, sofa bed). 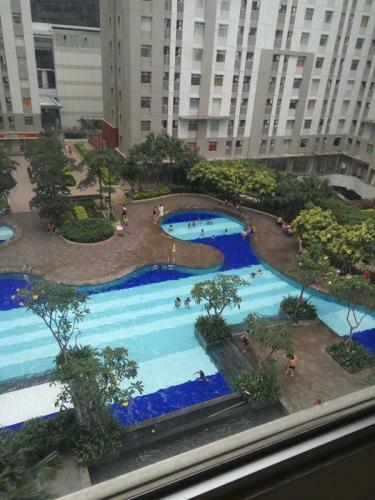 Facility: Swimming pool (olympic size & children size), gym, minimart (Starmart / Indomaret / Alfamart, dll), basketball & tennis courts, restaurants & children playground. 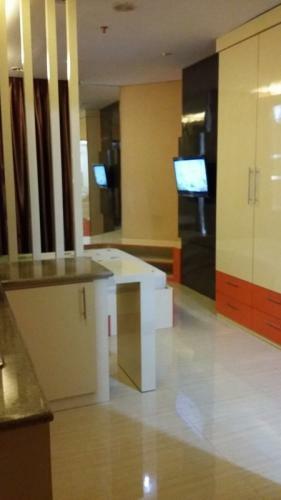 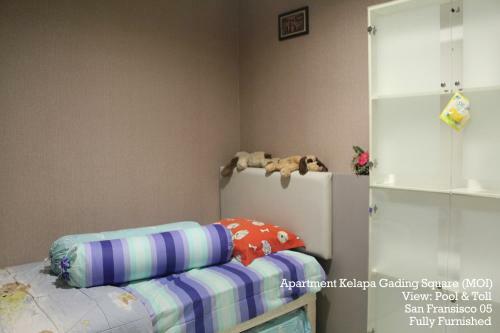 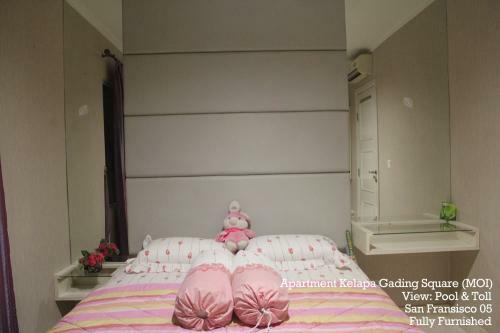 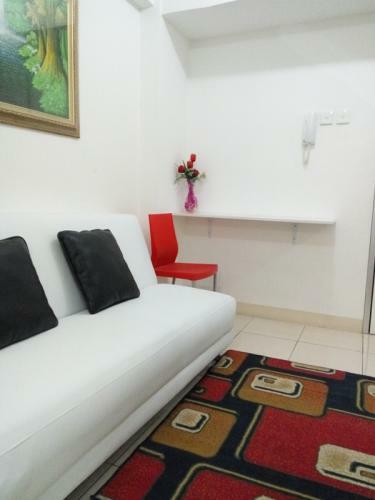 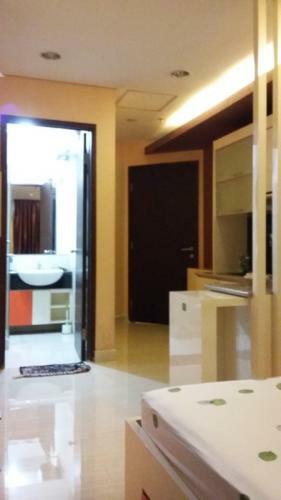 Additional Info: Very strategic location, 25 m from Central Park East Tunnel. 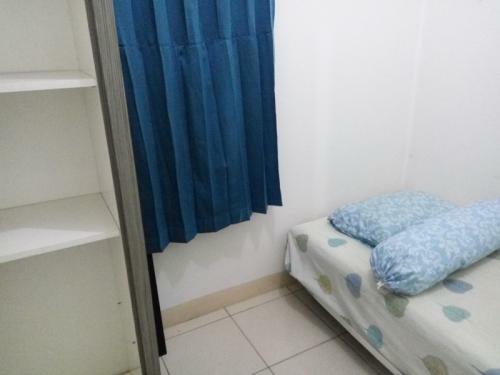 Very close to toll road access, Universitas Trisakti, Universitas Tarumanegara, Carrefour. 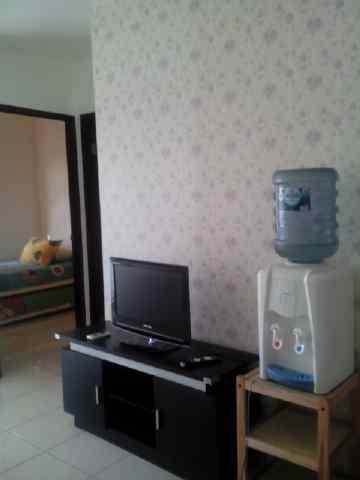 Near to SMAK1 / SMUK1 BPK Penabur. 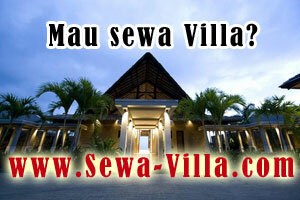 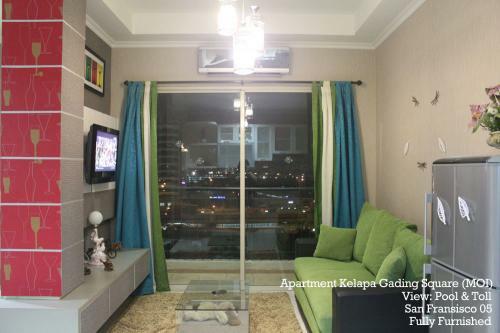 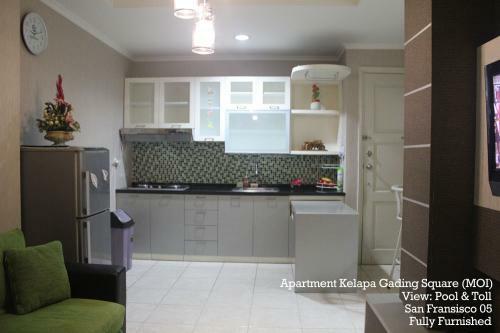 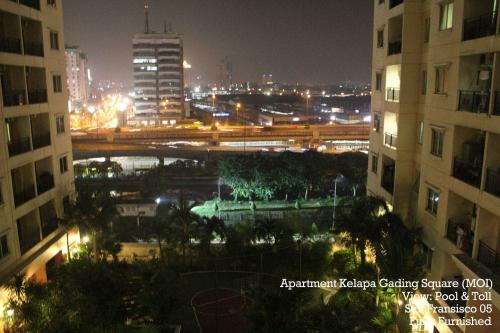 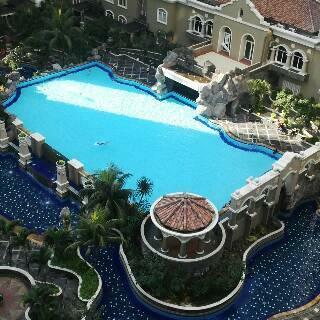 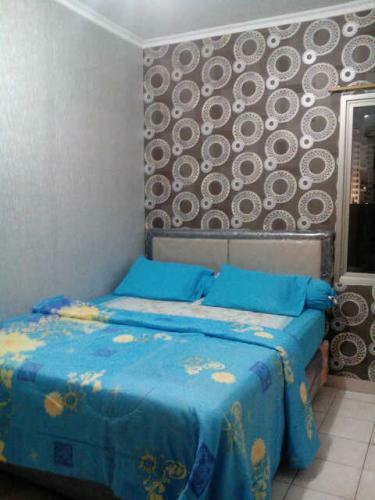 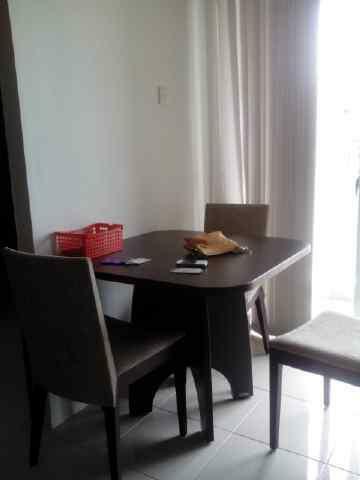 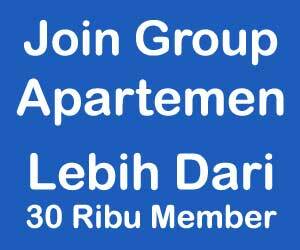 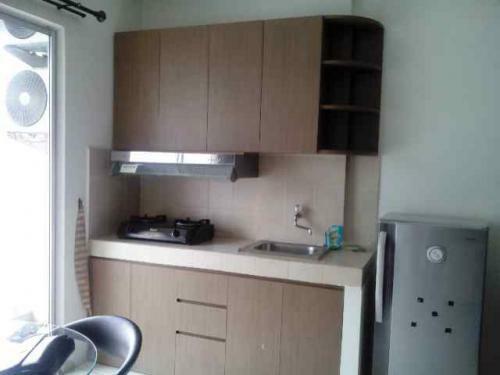 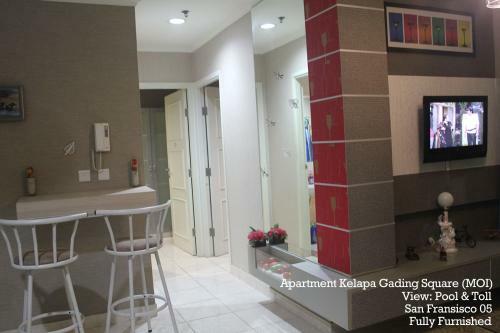 Rent Charge: IDR 300.000 – 400.000/day. 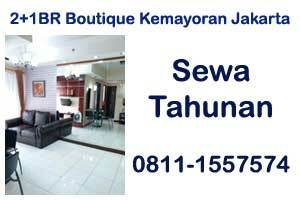 Monthly & yearly charge, please call.